Today’s podcast share is about resistence. What you resist, persists! Let’s share a few thoughts on letting go a bit so that we can move forward. 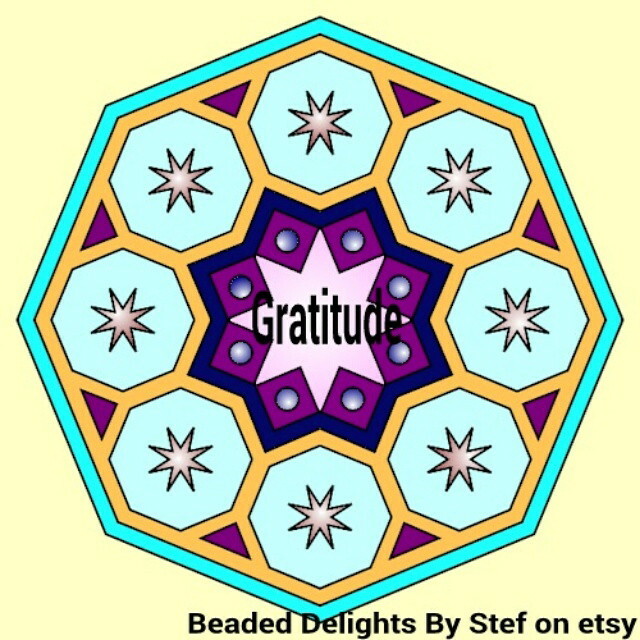 This is a mandala which I painted on my phone today. Gratitude! Here is the player with today’s podcast. This entry was posted in Inspirational, Motivational, Positive Affirmations, Work and Career and tagged career, letting go, positive affirmations, resistence, self improvement, stefsvoice4u. Bookmark the permalink.